Graphics – At the time, Amped 2 definitely seemed like one of the prettiest games on the market. Quick glancing a screenshot it’s easy to overlook the wrinkles that nine years can leave on a game. The scenery has the ability to be breath taking and the drops are gut wrenching. Each course was designed to show off the gorgeous backgrounds. If these were given a full overhaul or at least a heavy tweak, it would be hard to guess that this was originally designed for the last-gen console. Control – At the time the controls weren’t horrible, but it’s now2012 and we have a lot of experience with how to map buttons for convenient use. The analog was also nowhere as precise the first go round and it shows in the controls as they are much loser then what you would expect. A few minor tweaks and a quick polish and this thing would play like a gem. In-game leaderboards – Your online stats, wins, loses, games played, etc., were kept for multiplayer, but there was nothing for career or challenge mode. This is something that can be easily cured, and would add huge replay value to each aspect of the game. Some people just have that itch to be the best amongst their friends (or the world). It’s standard fare nowadays. It provides competition even for the less social gamer. Career mode – Nothing was wrong here, so no real reason to change anything. 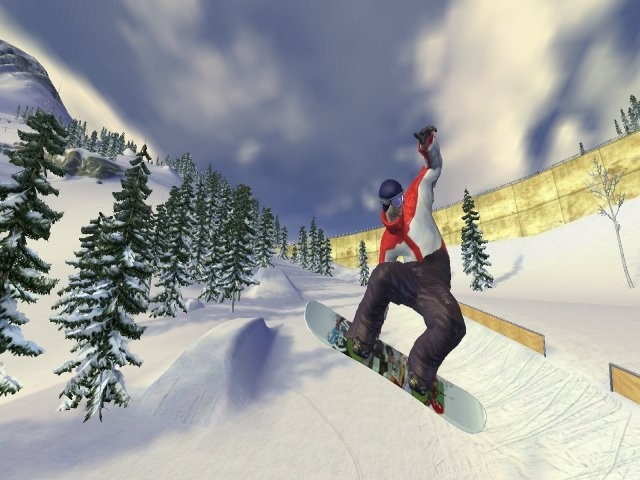 Each level followed a THPS-like blueprint, giving you high scores to achieve, gaps to find and specific tricks to perform. 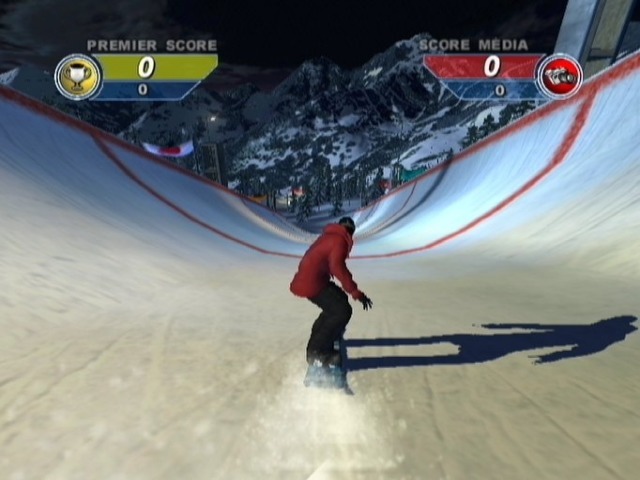 On each level, following in Tony Hawks footsteps, there were Snowmen for you to find (think hidden tapes) and media and photographers for you to perform for. As you continued through career mode you unlocked clothing to customize your rider, rankings that unlocked harder challenges and stats to increase your abilities. The stats allowed you to jump higher, spin faster, keep balance easier, basically allowing you to create a souped-up character. XSN Sports – This thing was ahead of its time, it had everything that people want now. Anyone who loves playing sports games and keeping track of their stats (most players), want a feature to do this for them. Though right now you have to move across several sites for this, with XSN Sports you could view any stat or league information across multiple games right from one site. Of course, Amped 2 wouldn’t be the only game included in this feature, just the first game to help relaunch the service again. Soundtrack – Music is something that can make or break a game and is sadly overlooked by many games. One of the reasons this was such a great game is the was the music never got old or stale, this was accomplished by having a 300 song playlist. Mostly made up of underground and indie bands, the music was eclectic and could please even the pickiest game music enthusiast. 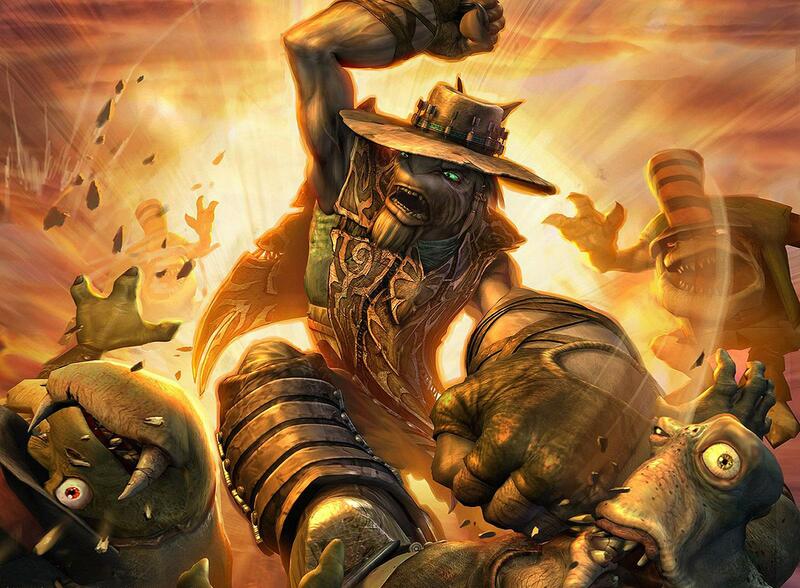 Multiplayer – Amped 2 took huge advantage of what was still a very new idea. It opened players’ eyes to how LIVE could be harnessed. One of the features they gave us was simple host transferring: instead of closing a lobby due to the host quitting it just transferred over to the next strongest connection–something many games could still take a cue from. Another amazing feature was the eight player support, with a huge selection of options: seven mountain courses, most with three or more drops (starting points) and five different modes. Another feature we had yet to see until Amped 2 was career stats that carried over to multiplayer, giving you an incentive to actually complete the career mode. This game was a huge hit back in 2003 and is still very entertaining when played on the original Xbox now. Not only is it fun, addictive and well worth the play, but there is no better time than now to throw new powder on these slopes. 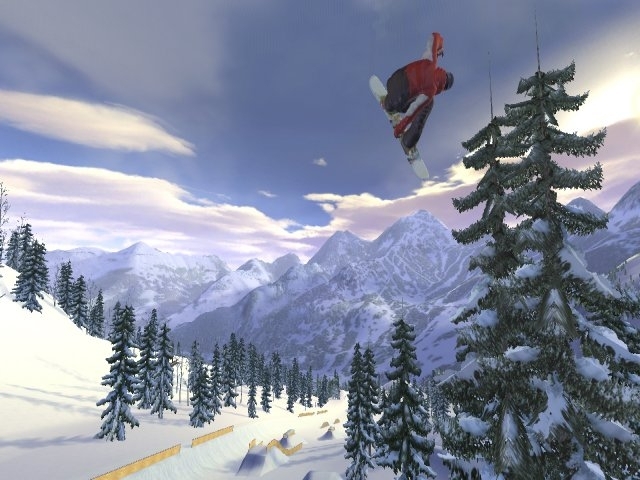 SSX just launched to rave reviews and Tony Hawk Pro Skater HD is drawing all kinds of attention, proving that people are still dying for good extreme sports games. Put in the right hands, this game could spawn a huge hit for XBLA and possibly help relaunch an almost forgotten LIVE feature.